Watch for the latest news about our company, products, and how we help our customers. Our replacement #900 tread and riser combo step page is up and running! It's the same great look of our Uno-Tread 901 but now production is in the US, and it will match our other tread and landing tiles for a seamless look throughout your entire campus. 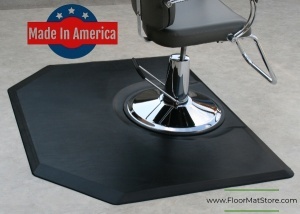 We have just added to our stock, polyurethane comfort salon matting available with full chair coverage. 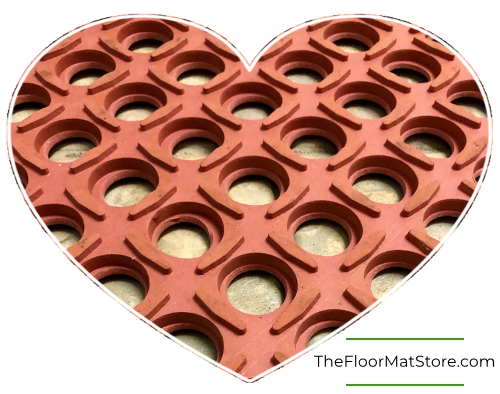 Happy Valentine's Day from all of us at The FloorMat Store! 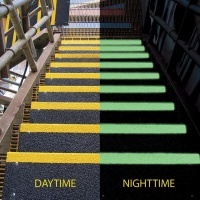 Looking for some anti-fatigue #matting? It seems production goofed on the quantity of an order, so our bad day is your lucky one. 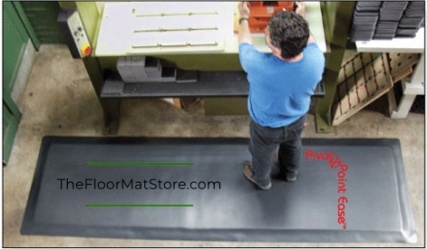 We have (16) 3'x5'x1/2" Industrial Smooth-Top mats in stock right now. These are normally priced at $120 each, but we're clearing out stock and will let these (16) go for only $85 each. To top it off, if you order three or more, shipping to the contiguous states is free! 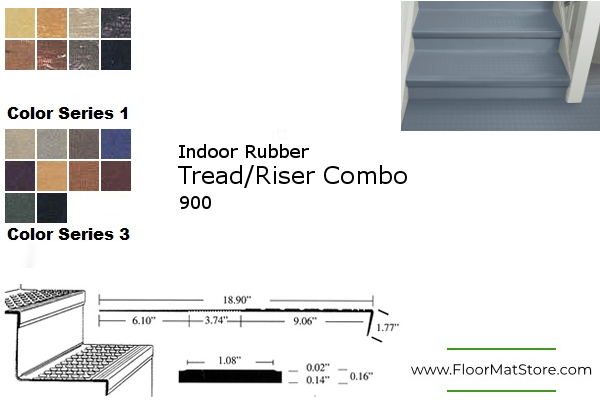 These new Fiberglass Stair Treads are perfect for unusual sized stairs, outdoor applications, wet locations and more. Their color options make them ideal for keeping school spirit, some even with high visibility Glow-in-the-Dark options. 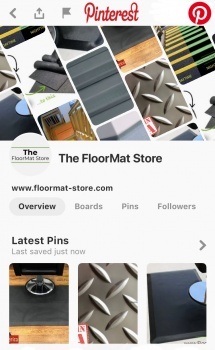 Follow our Pinterest here for all your design needs! 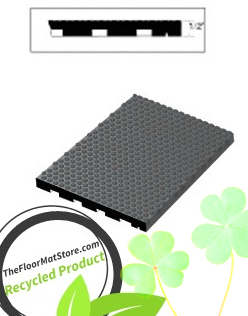 Fiberglass Stair Treads now available in Glow-in-the-Dark Options!